1909. 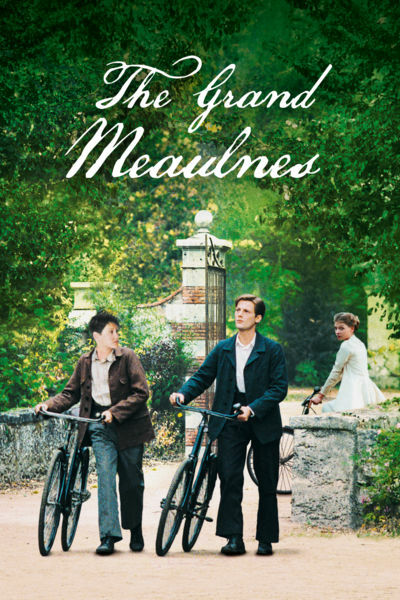 Adventurous and impulsive, Augustin Meaulnes, is a new teenage student at Sainte Agathe school where he earns the nickname the Great, because of his natural leadership qualities. When Meaulnes one day accidentally wanders into a mysterious party at a sumptuous chateau, he meets the beautiful Yvonne de Galais. It is the beginning of a passion that is to obsess not only Meaulnes but his best friend François, for the rest of their lives.